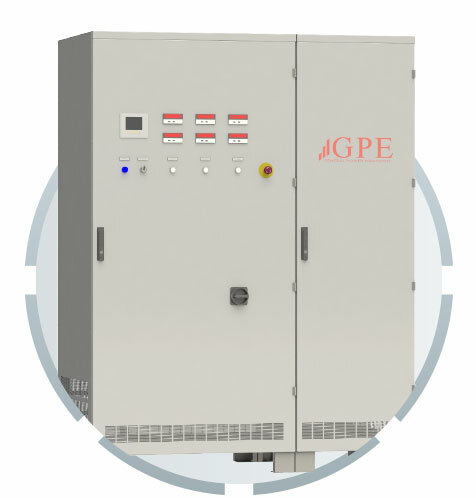 We provide a wide range of automatic voltage stabilizers that continuously monitor the incoming mains supply and will automatically adjust the output voltage, should the input rise or drop, to ensure that the load regime remains as close as possible to the required value. 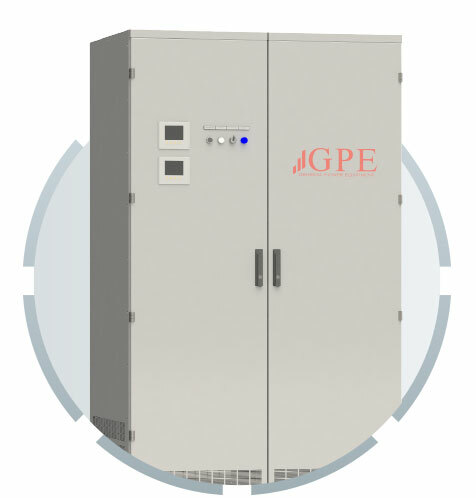 3-50 kVA Servo voltage stabilizer 1 ph. 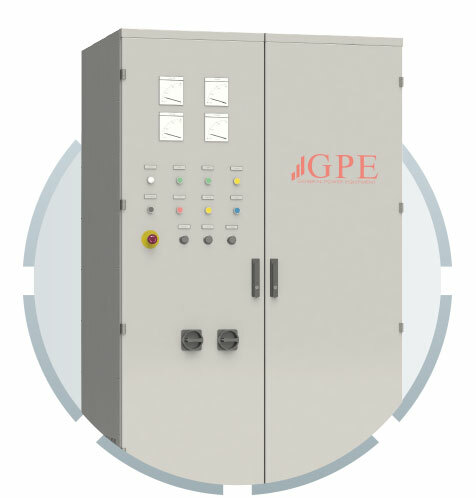 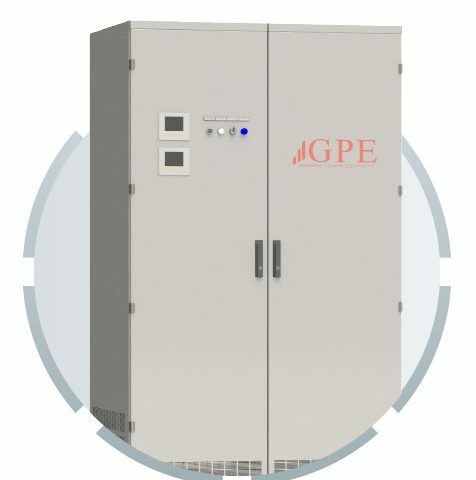 GPMST11 3-50 kVA Static voltage stabilizer 1 ph. 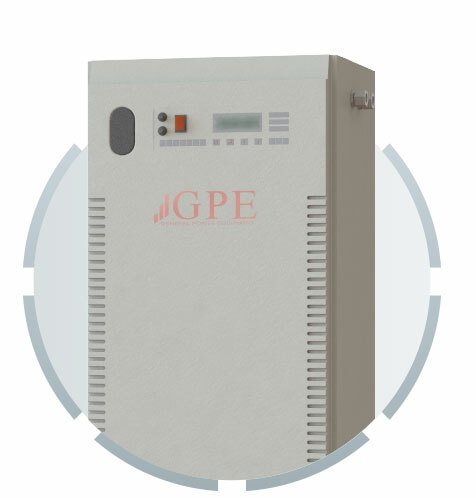 Servo voltage stabilizer 3 ph. 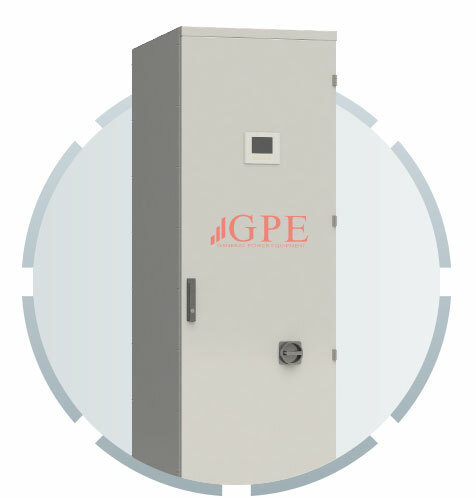 GPMST33 10-500 kVA Static voltage stabilizer 3 ph.